Shorewood at Midtown was purchased all cash from a regional bank. 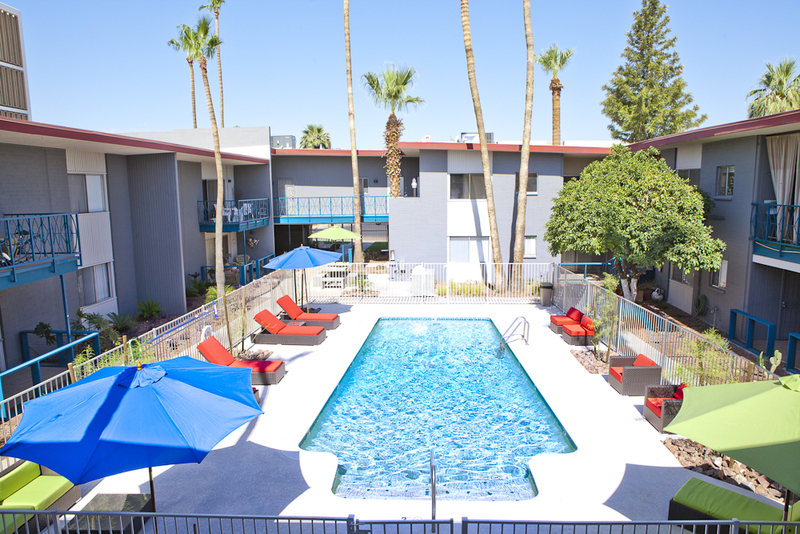 The property features 7 one bedroom and 14 two bedroom units. 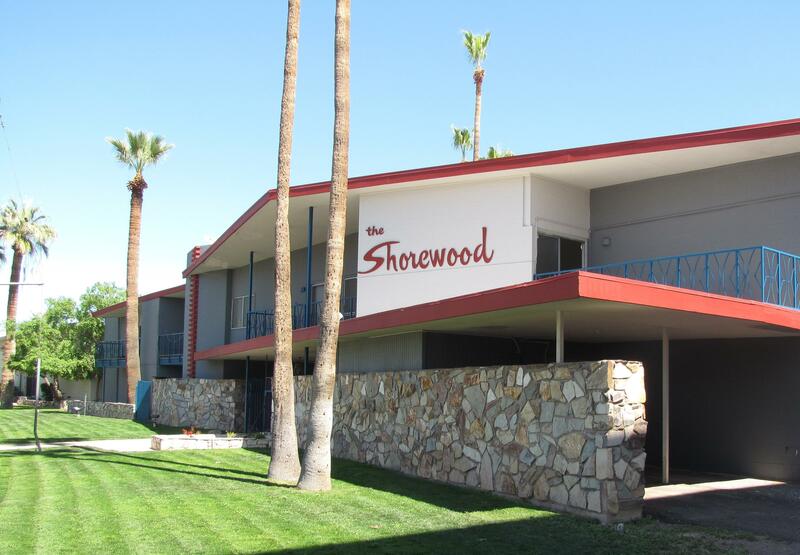 Renovations included new paint, roofs, carports, landscaping, and updated interiors. 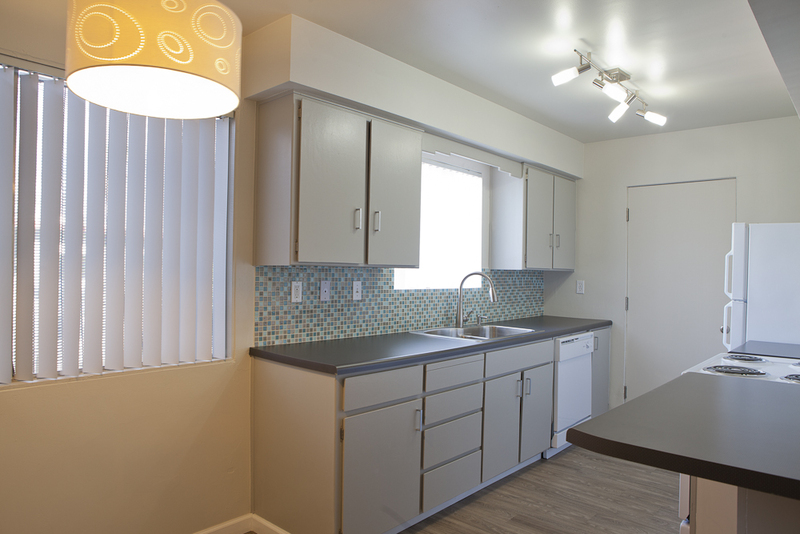 Units featured polished concrete flooring downstairs with vinyl plank flooring upstairs. The property was 100% occupied at the time of sale. 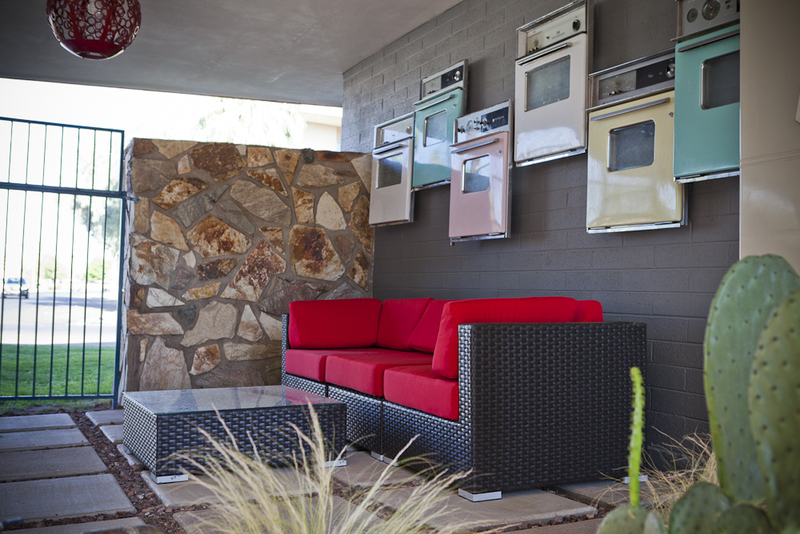 The community was featured on the Modern Phoenix Home Tour in 2013 for its mid-century modern architecture.